 Chapter 36D - North Carolina Community Third Party Trusts, Pooled Trusts. § 36D-4. Administration of Community Third Party and Pooled Trusts; powers and duties. § 36D-5. Community Third Party and Pooled Trust accountability. § 36D-6. Gifts, Community Third Party or Pooled Trust surplus trust funds. § 36D-7. Special requests on behalf of beneficiary. § 36D-8: Repealed by Session Laws 2010-118, s. 1, effective July 20, 2010. § 36D-9. Beneficiary's interest in trust not asset for income eligibility determination. § 36D-10. Trust not subject to law against perpetuities; restraints on alienation. § 36D-11. Settlement; trustee limitations.